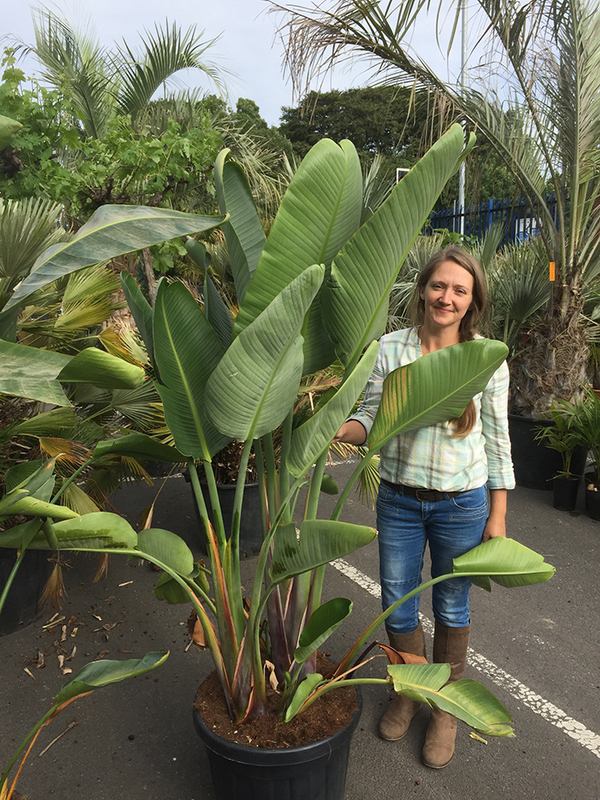 A stunning banana looking plant from South Africa. Big fat lovely textured leaves with white flowers. Max Height 5m. Max Spread 2m.